So the stag is sport mad and is leaving it down to you to plan his stag weekend. You could gamble and go for something totally different or play it safe and go with a sports related activity. But who says it has to be boring? 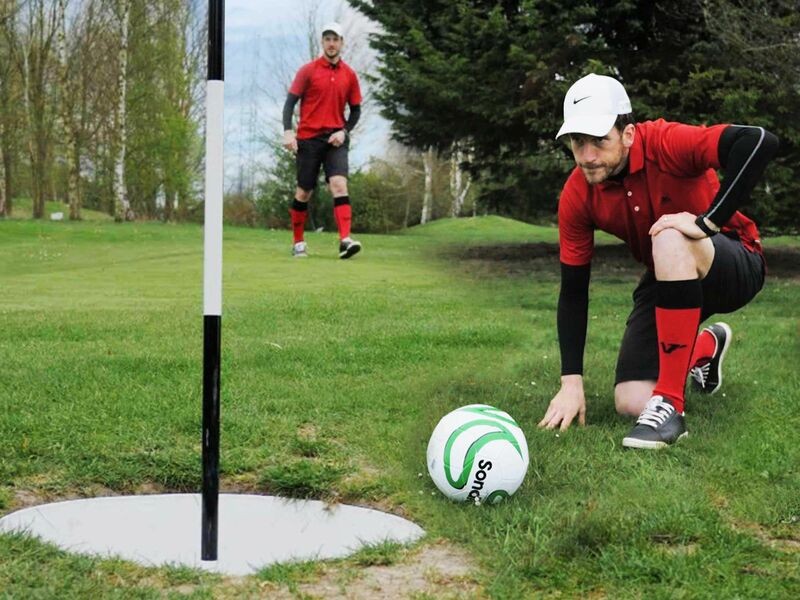 With the footgolf stag do you’ll have the chance to play two of the world’s best sports at the same time! Although please do be warned that due to the nature of these courses they may be up to 30mins drive away from your city of choice so taxis or cars will be required. 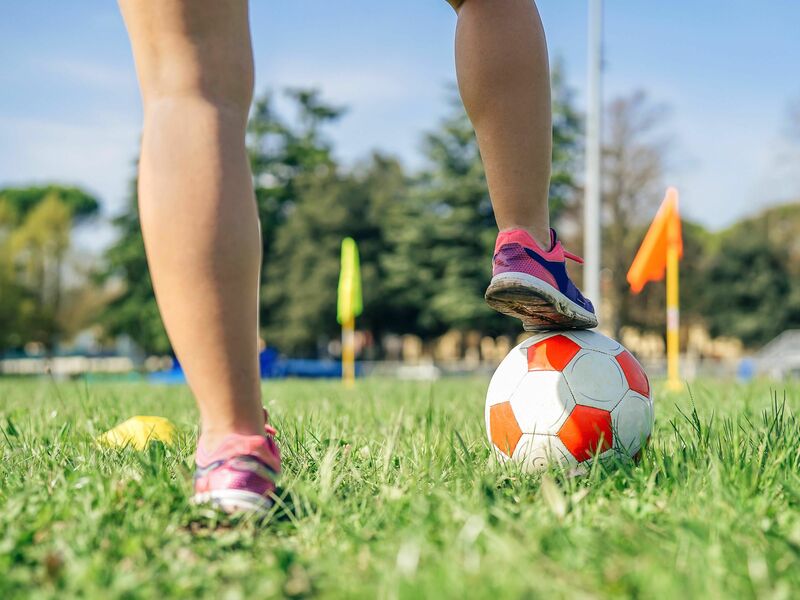 This footgolf activity is bigger and better than ever as we have changed it up so that you kick a football rather than using a club! And let’s be honest who doesn’t love either golf or football? So putting the two together to create the ultimate stag do activity seems like a no brainer really. 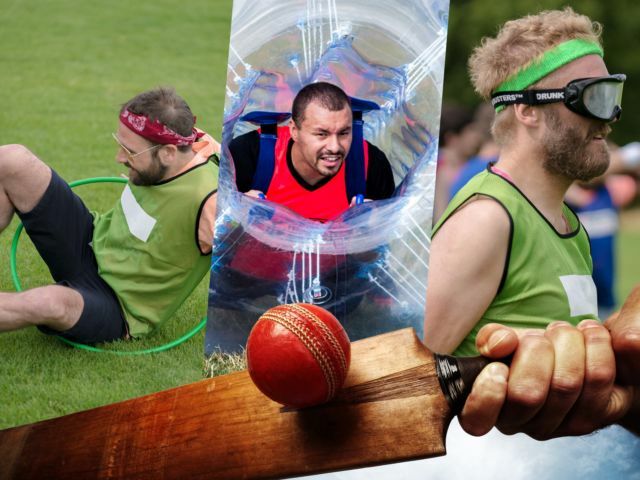 On the day you will be greeted by your event co-ordinator who will run the stag party activity, play games, include forfeits for the stags who deserve them and walk around the course hole by hole with you! So there is no need to get confused as your event co-ordinator will ensure you enjoy this activity to its fullest. 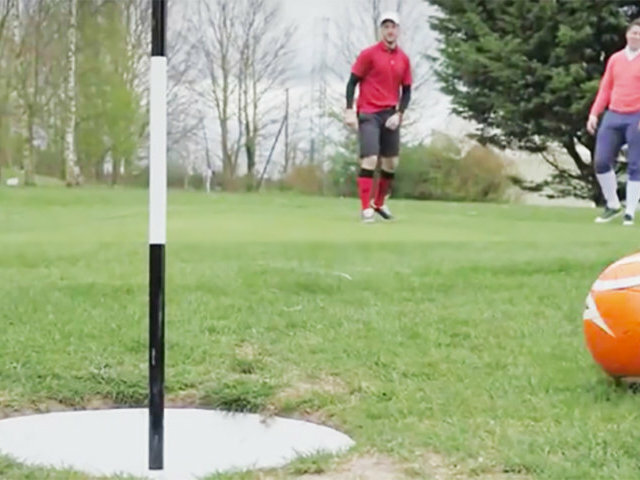 For the footgolf you will be put into teams of 4 and everyone will compete against each other in 4 balls. There will also then be a Texas Scramble team competition in the second round, where the best shot will be used so get your aim right lads. And don’t worry if you’re a big group or there is an odd number of lads, the groups will be created to accommodate you all. 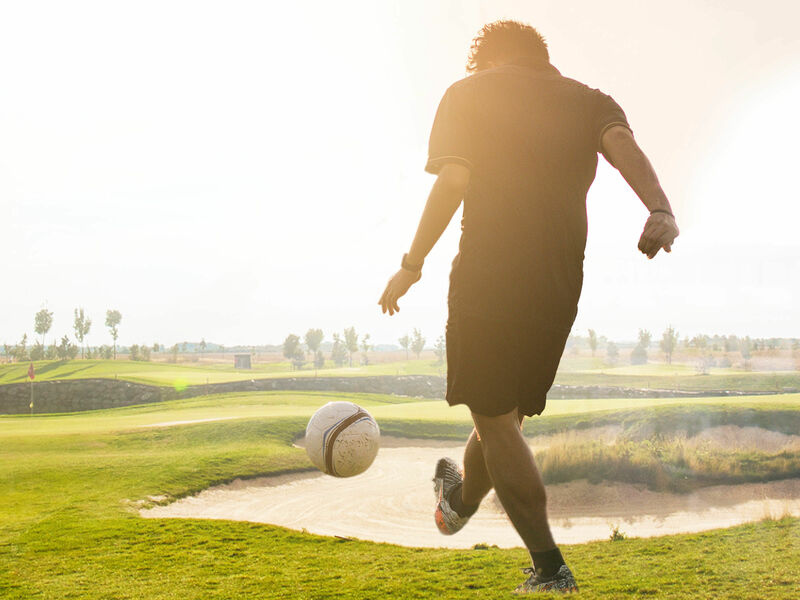 And if being on the footgolf course doesn’t bring enough competition in itself, there are individual prizes of bottles of beer or wine plus a team prize of a crate of beer! Some of the footgolf courses require you to follow the same normal golfing dress code etiquette. However, polo shirts, tailored shorts and astro turf trainers or normal sports trainers are widely acceptable (no studs or spikes). You could go golf fancy dress wearing Pringle and old school golfing attire.